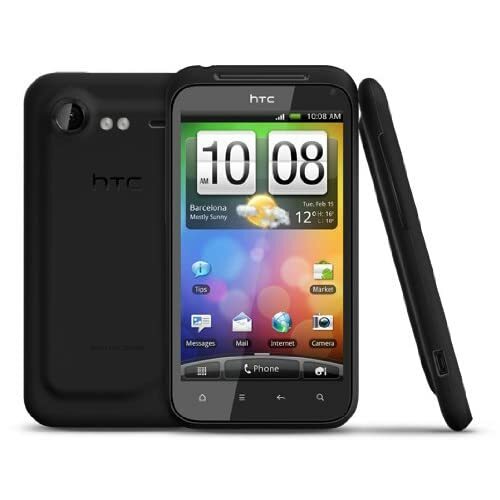 HTC has launched the HTC Incredible S, which is an update over HTC Desire HD. Here are the improvements of HTC Incredible S over HTC Desire HD. Incredible S has 4″ display, while the HTC desire is 4.3″. Incredible S however has better quality Super LCD with the resolution remaining the same 480 x 800 pixels. Aparently HTC had LCD supplies Delays from Samsung and hence has switched to Super LCD from Sony. Incredible S ships with Android 2.2 just like the Desire HD, however is upgradeable to 2.4. No word yet on whether Desire HD will be upgradeable to 2.4 althought 2.3 is expected. Incredible S has secondary front facing camera for video conferencing. My two cents: If you already have the HTC Desire HD, then stay with it. If you were planning on buying the Desire HD, then this is for you. Battery life is nothing to write home about. Thanks for your wonderful blog. And your ubuntu torrent downloads link. Prakash Advani's Blog is powered by	WordPress 4.9.10 and delivered to you in 2.361 seconds using 229 queries.